Riverpath exists to meet your needs, allowing you to choose the lifestyle that suits you best. 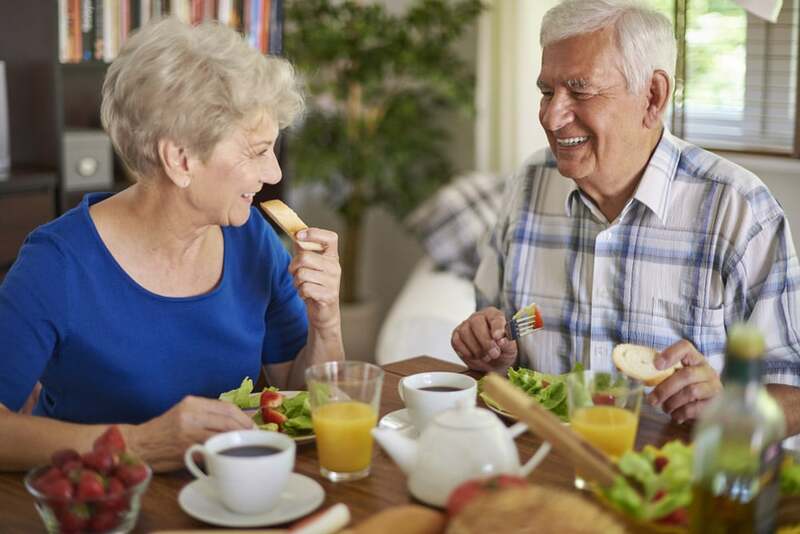 With its continuum of care, Riverpath provides our residents with the widest choice of lifestyle options from which to choose including Independent Living, Residential Care, Physical Assisted Living and Memory Care. We also offers fully furnished suites that can be rented for Trial Periods, as well as Guest, Convalescent and Respite Stays. Riverpath Retirement Community puts you in the heart of a safe, comfortable and active neighbourhood. Named for its proximity to walking paths along the Rideau River, Riverpath is perfect for those with a love of nature. Riverpath is bordered by three of Ottawa’s most respected communities, Rockcliffe, New Edinburgh and Manor Park. A short walk to Beechwood Avenue and you will find a wide assortment of shops, cafés, restaurants and much more. Travel a bit further and visit the Museoparc, home to the Festival des Sucres (Maple Sugar Festival) held every Spring, or Our Lady of Lourdes Grotto, an outdoor catholic shrine open all Summer. Whatever you need, peace and quiet or fun and excitement, Riverpath has you covered.